A radiation warning sign near a uranium mine along the grand Canyon's south rim. 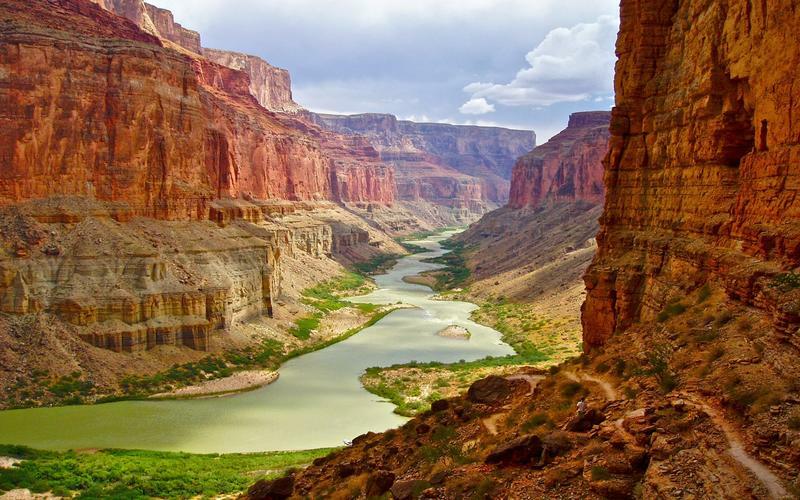 Government scientists have gathered data to answer the question of whether a new uranium mining operation will contaminate the Grand Canyon region. Scientists with the U.S. Geological Survey spent two years collecting and analyzing soil samples from around the Canyon Mine near Tusayan. The study gives them a baseline of the environment they can use to compare with future soil samples. The mine on U.S. Forest Service land was approved in the 1980s, but ore never was pulled from the ground. Energy Fuels Resources Inc. owns the mine and is further sinking the shaft to open it soon. 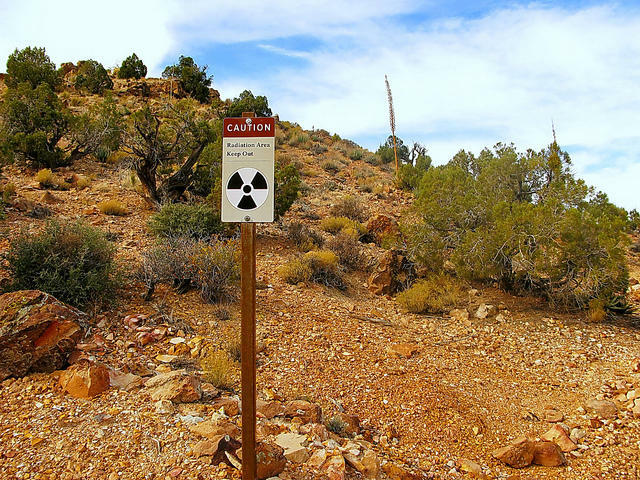 The company recently wrapped up uranium mining at a site near the Arizona-Utah border. The federal government has banned the filing of new mining claims in the region. Two runners from Flagstaff are teaming up with The White House on a new campaign. 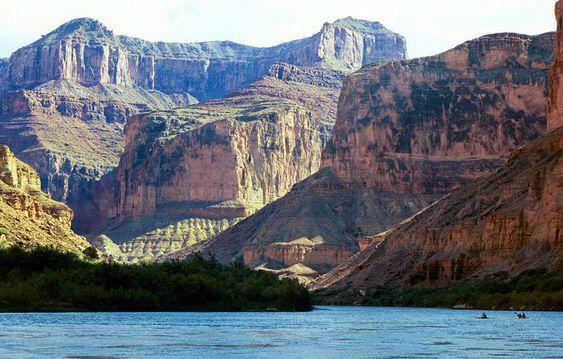 Rob Krar and Christina Bauer are husband and wife, and they’ve been enlisted by President Obama in an effort to call attention to the value of the nation's public lands.  Krar and Bauer joined Arizona Public Radio's Aaron Granillo to discuss their new partnership with the president. 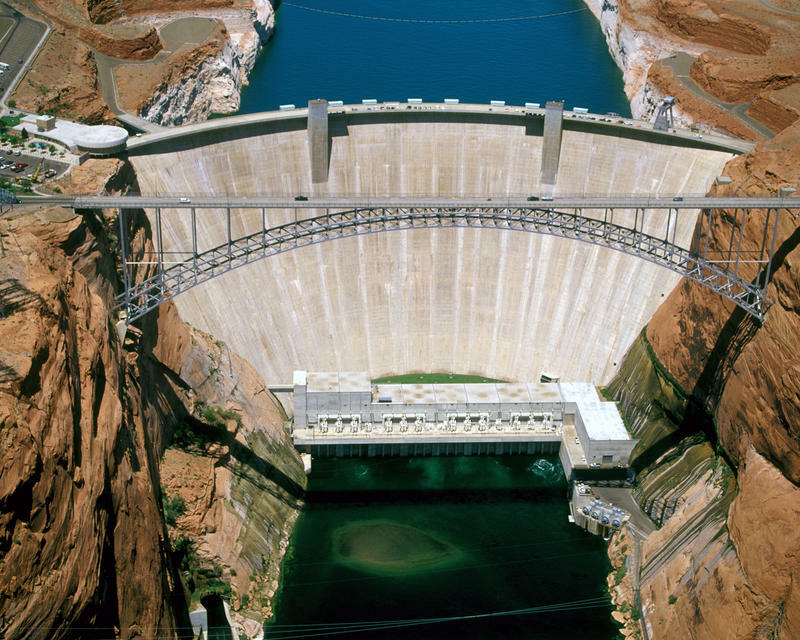 Federal officials have proposed a sweeping new plan to manage Glen Canyon Dam for the next two decades. 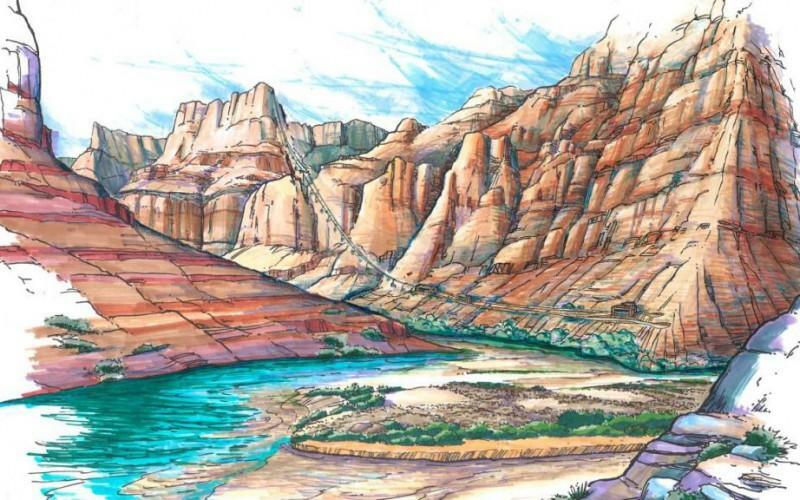 They want to be more proactive in their efforts to restore fish and animal habitat as well as beaches that have degraded in the Grand Canyon since the dam became operational in the 1960s. Arizona Public Radio’s Ryan Heinsius reports. 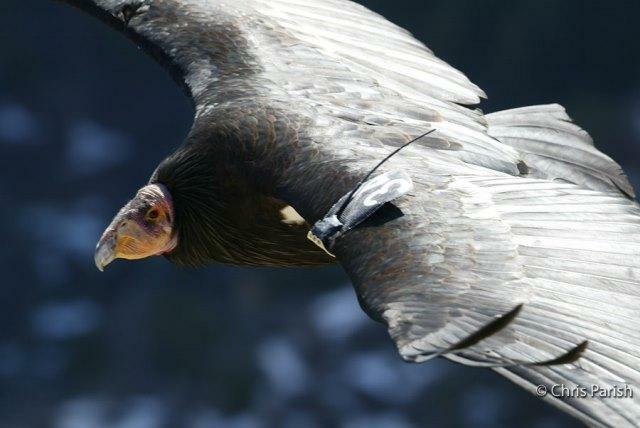 A federal court ruled yesterday a lawsuit over lead ammunition on the Kaibab National Forest will be allowed to continue.